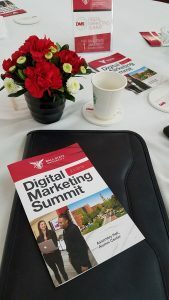 Whitinger Strategic Services team members Lucas Tetrault, Sheena Peters, and Megan Carrell recently attended the Digital Marketing Summit held at Ball State University.  “With a significant investment in digital marketing for our clients, it is imperative we stay up to date on the newest innovations in digital communication,” stated WSS Managing Director, Richard Crist. The Digital Marketing Summit is an experience like no other — a conversation around digital marketing education with top-ranked professors, industry leading professionals, and high achieving students. CADMA (Center for Advancement of Digital Marketing & Analytics) at Ball State is working towards bridging the digital marketing skills gap between students, professors, and the industry. 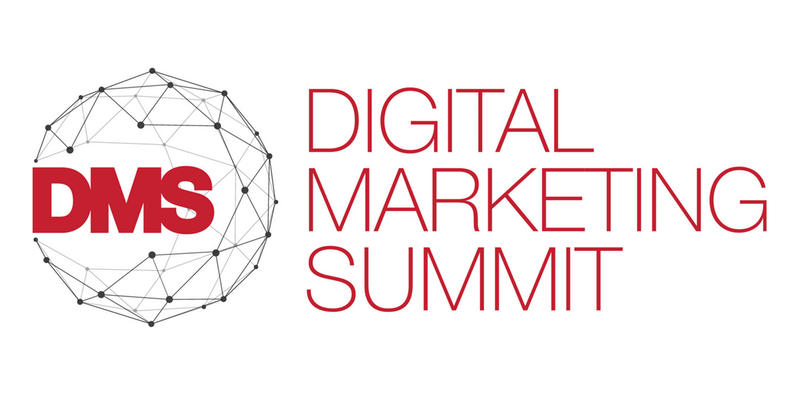 The Digital Marketing Summit is a step in that direction. This event included a networking breakfast and lunch with 8 speakers covering a variety of topics, as well as networking social at the end.